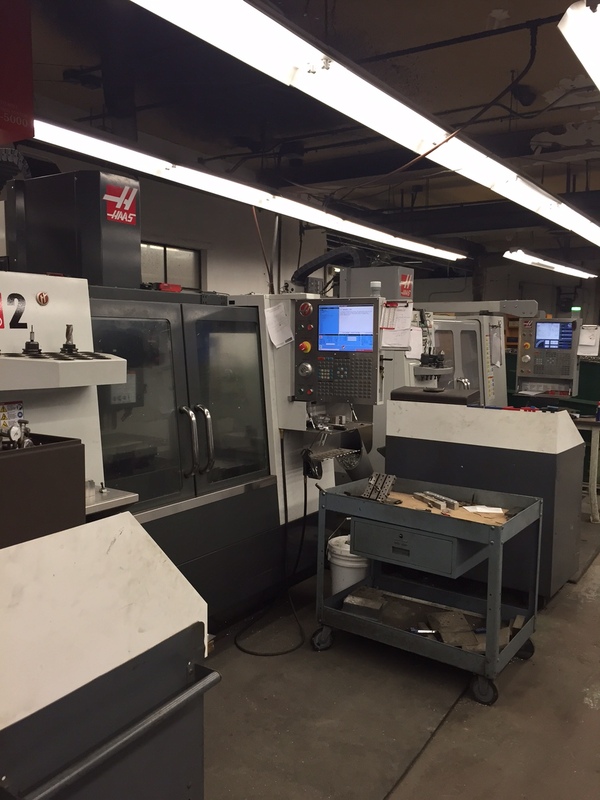 Here at Precise Industries we will turn your drawings and specifications into High Quality precision made parts. 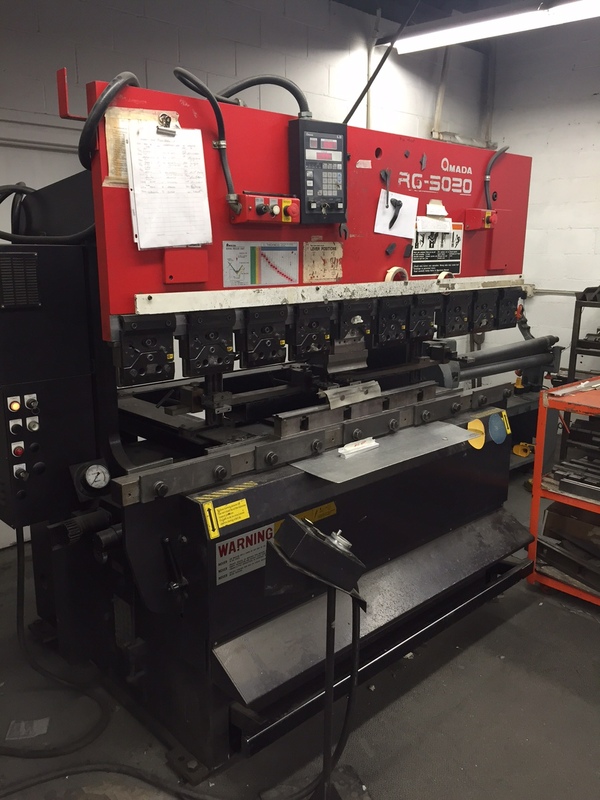 We take great pride in our quick turn around capabilities and our 95% on time delivery rate. 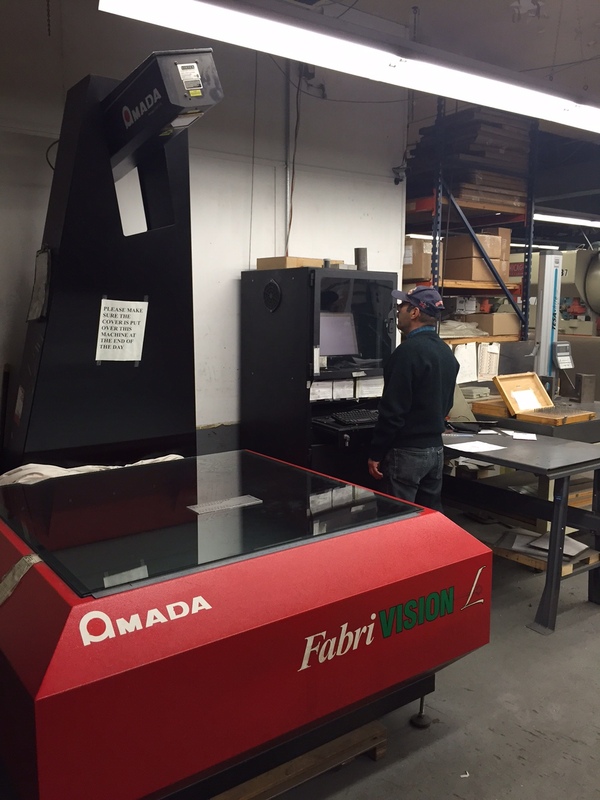 We strive to make the best parts from the specifications provided to us by our customers. 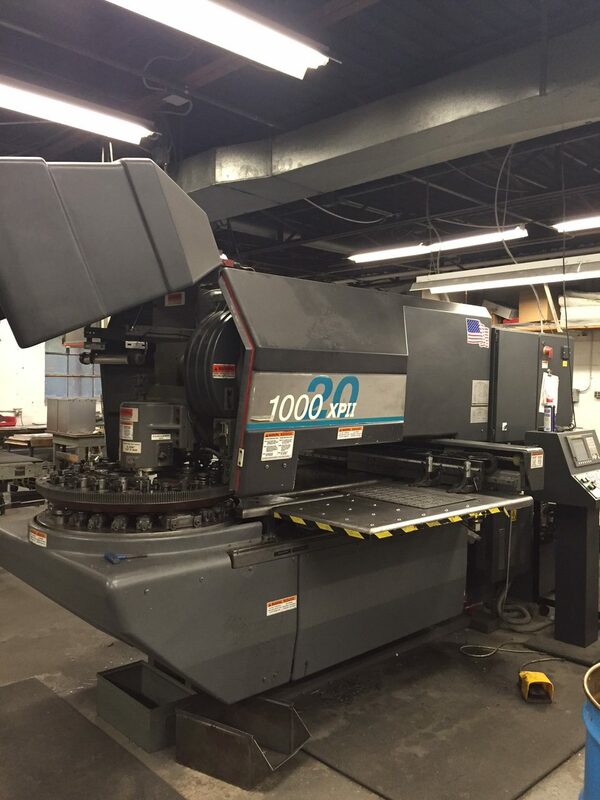 We create parts that we know all of our customers will be more than satisfied with. 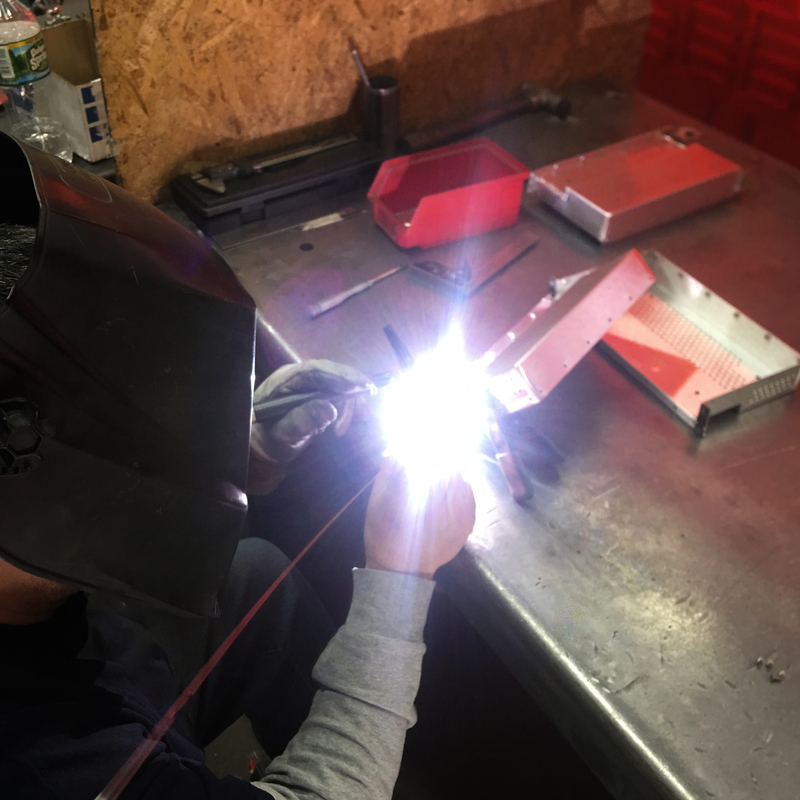 Our wide range of capabilities and 30 plus years of experience have allowed us to become one of the leading sheet metal fabrication buissnesses in the New England area. Request Quote to be added to list! In business since 1986, 30 plus years of experience! 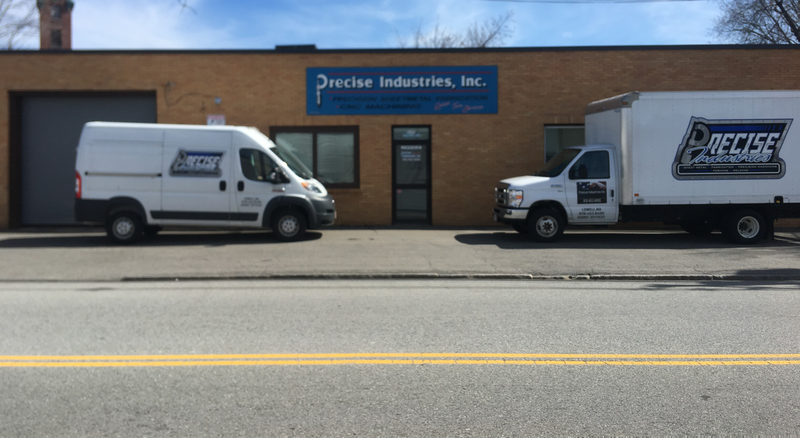 Copyright ©2016 Precise Industries, Inc.